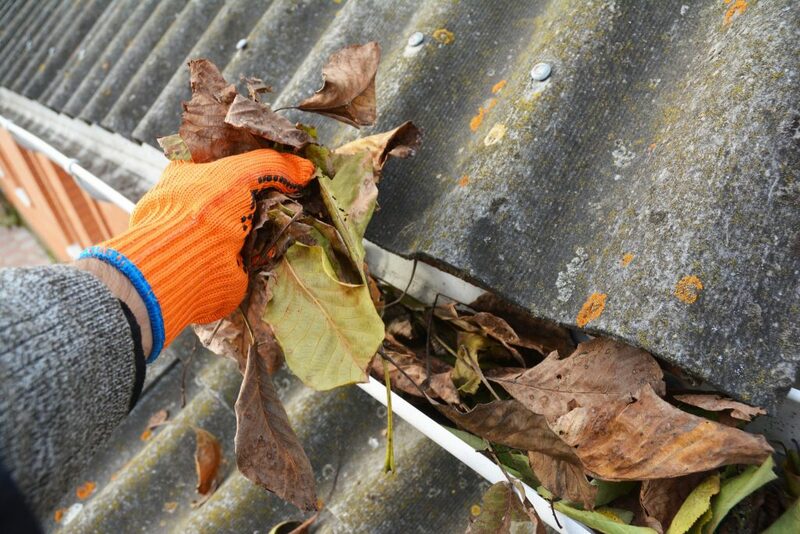 Cleaning gutters is a home maintenance task that virtually all property owners complete on a regular basis. Many consumers are unaware, however, that this chore can be completed in a hassle-free manner, which ultimately saves both time and money for the homeowner. 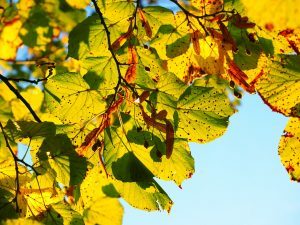 Traditional, open-top gutter systems allow twigs, pine needles, leaves and other debris to coagulate and subsequently create a clog in the system. Clogged gutters result in the backup of water. This water, in turn, eventually makes its way to undesirable locations, leading to damage in various areas of the home, including the roof, foundation, interior ceilings and wood siding. An unobstructed water trough solves this problem and prevents such damage, as it allows water to flow away from the dwelling in a fast and unobstructed manner, while simultaneously preventing the buildup of debris within the system. This type of gutter is often referred to as a “leaf free gutter,” and K-Guard Gutters are one of the best options available in this category. 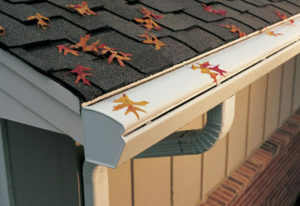 K-Guard gutters were designed to prevent clogs and simplify cleaning for essentially any homeowner. With a five inch capacity, they easily outshine their competition and have become one of the most popular brands on today’s market. This is because this deep capacity provides a way for water to drain almost twice as fast as is seen with traditional gutters. 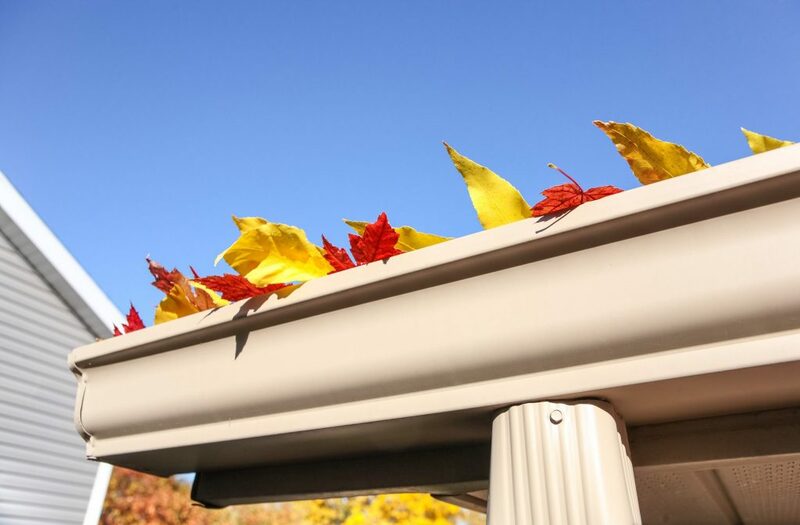 Additionally, the downspout of a K-Guard gutter is three quarters of an inch in width, which makes it easy for rain water to flow through the system, flushing out leaves and debris along the way. With this innovative system, the low-maintenance gutters remain cleaner for longer periods of time than their conventional counterparts. This ultimately means less aggravation for the homeowner. Any consumer whose goal is hassle-free home maintenance should consider investing in easy-to-clean, K-Guard leaf free gutters. Contact K-Guard today.